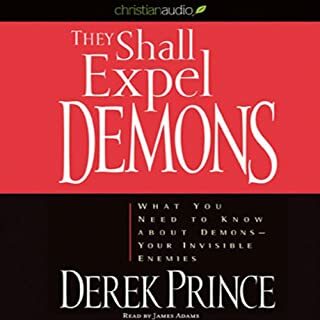 I already have this book in paper back but I also like to listen to it whilst working and doing things at home after all it is a very good book. 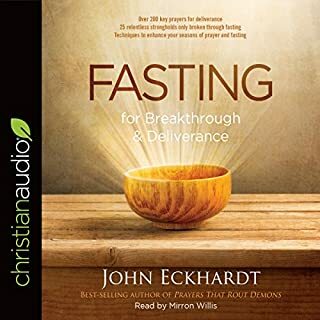 People fast for many reasons: to break an addiction, to seek God for healing, to discover the answer to a lingering problem, and some fast for revival. But the greatest reason to fast is to get to know God intimately and to feed on the bread of life. 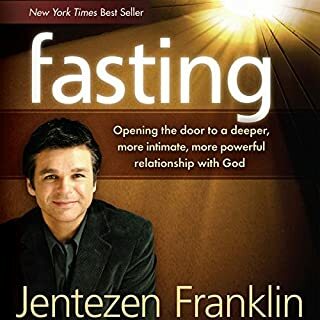 This book is not an instruction manual on the methods of fasting or on how to pray. 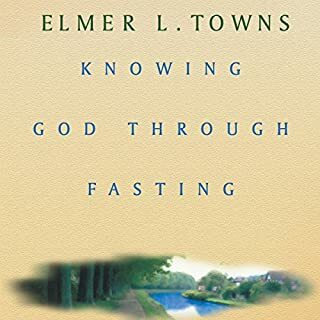 Rather, Dr. Elmer Towns describes the spirit of fasting that leads to an intimate knowing of Jesus Christ. it's just one of many tools God has given his people. Loved it with books like this you need to go over it again and again for it to sink in. 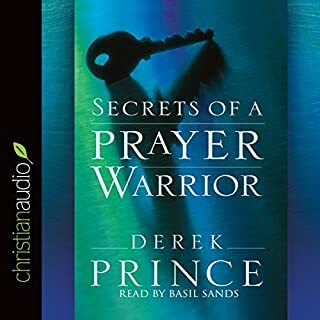 I love this book it was what I needed I'm about to get my self ready for some Good old prayer & fasting .